I have been a taxi driver for two years now and started my own taxi business in October 2017. 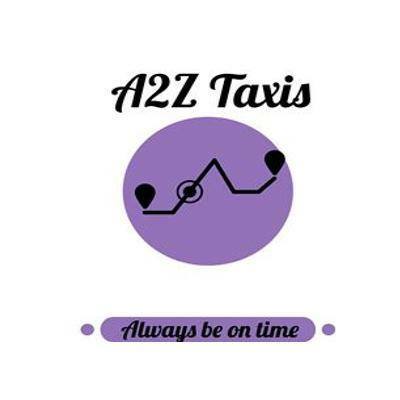 The aim being is to be polite, professional and pragmatic whilst getting clients to their destination on time and in a safe manner. Whether it be for a social event or for business, even to or from an airport. Bookings are welcome and we take cash or card payments.